No. 29 Cross Street was part of a row of cottages standing at right-angles to Cross Street in the Boar’s Head Yard. All except one of these are now demolished. The remaining one (1980) is rented to Mr Norris who has lived there for 30 years. In 1923, the shop was let to Alfred Round, Baker. The Bakehouse was beyond the cottages, reached by an alleyway next door to no. 29. 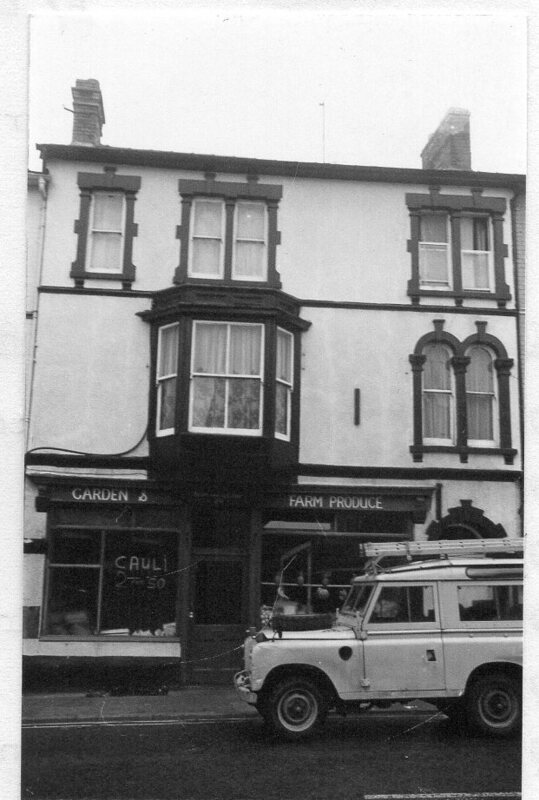 Source : Abergavenny Local History Survey 1980: From April 1979 : occupied by Martin Holder, greengrocers. 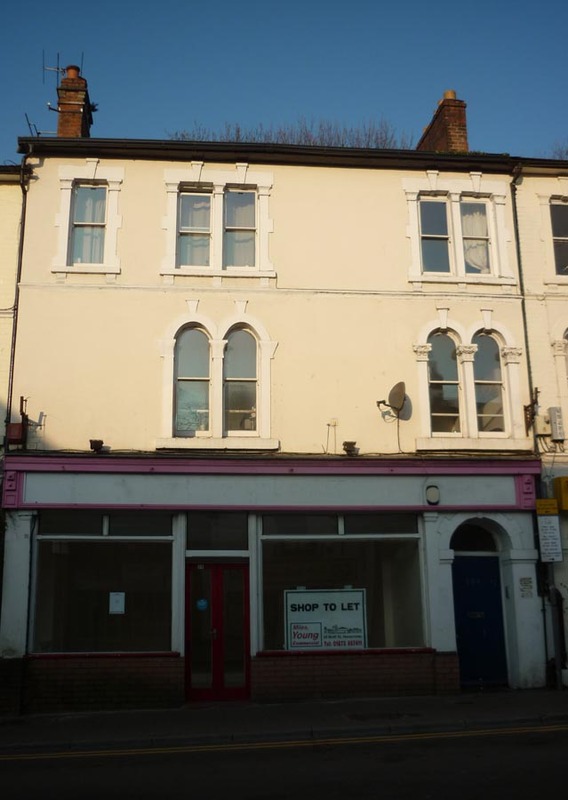 Owned by Mrs Denner (living in accommodation over shop). In 1985, Mr Holder moved to 31 Cross Street. He also had a stall in the produce market.